Heavy duty and designed for rugged environments. 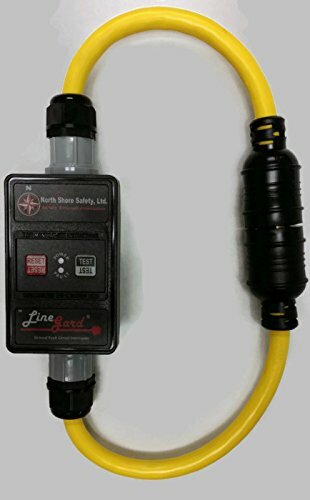 If you have any questions about this product by North Shore Safety, contact us by completing and submitting the form below. If you are looking for a specif part number, please include it with your message. BrassCraft CSSL44R-60 P Safety PLUS Gas 3/8" OD Connector with 1/2" MIP EFV x 1/2" MIP x 60"
7 Inch Permadrain Safety Strainer Basket. Fits 8 Inch Floor Sinks. For Zurn, Oatey, Wade, Josam, Smith, and Other Floor Sink Brands. BrassCraft CSSL115R-24 P Safety Plus Gas 3/8" Od Connector With 3/8" Female Flare Efv x 1/2" Fip x 24"